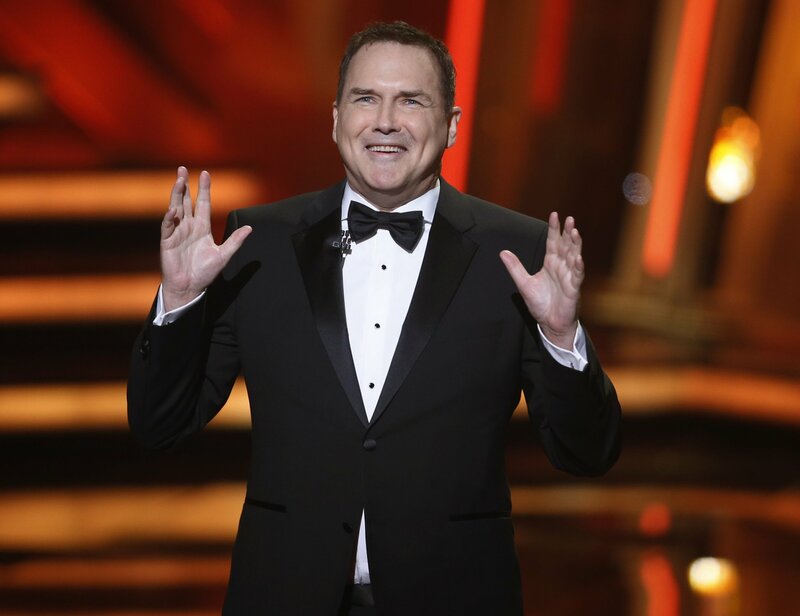 Comedian Norm Macdonald apologized for comments he made in support of Louis C.K. and Roseanne Barr which led to the cancelation of his Tuesday appearance on The Tonight Show. Macdonald, 58, tweeted on Tuesday that he was "deeply sorry" for comments that appeared to defend the controversial fellow comedians in an interview with The Hollywood Reporter as he promoted his new Netflix show, Norm Macdonald Has a Show. The comments centered on the #MeToo movement and caused The Tonight Show with Jimmy Fallon to cancel his appearance intended to plug the David Letterman-produced show set to premiere on September 14. Macdonald's interview took on a wide array of political and societal topics, including the "lunacy of the left" and how he believed the #MeToo movement had gone too far in ending entertainer's careers through accusations of sexual harassment. "I'm happy the #MeToo movement has slowed down a little bit," Macdonald said in the THR interview. "It used to be, "One hundred women can't be lying." And then it became, 'One woman can't lie.' And that became, 'I believe all women.' And then you're like, 'What?' Like, that Chris Hardwick guy I really thought got the blunt end of the stick there." Hardwick was suspended by AMC in June after he was accused of sexual and emotional abuse by an ex-girlfriend. Macdonald also said in the interview that "Roseanne was so broken up [after her TV show's reboot was canceled for racist tweets] that I got Louis to call her, even though Roseanne was very hard on Louis before that...There are very few people that have gone through what they have, losing everything in a day. Of course, people will go, 'What about the victims?' But you know what? The victims didn't have to go through that." Following backlash over his comments, Macdonald said on Twitter Tuesday that he was not defending the actions of Louis C.K. or Roseanne, and that he was also not blaming victims in any way. The comedian said his upcoming show will not be about topical issues, specifically saying that the Netflix show will lay off constant chatter about President Donald Trump.